About – Blackstead Building Co.
Blackstead Building Company is a Registered Master Builder in the state of Idaho. This designation assures home buyers that they are working with a builder who possesses the reputation and qualifications to support his passion for building homes. 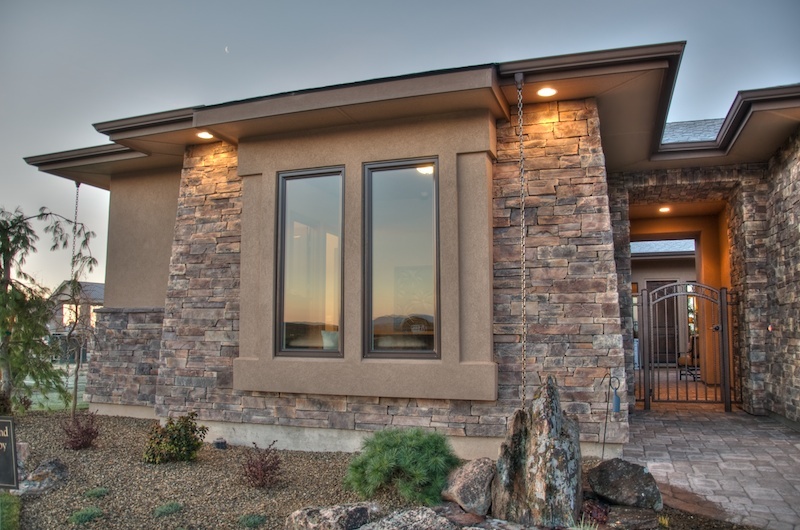 With 31 years of experience, Blackstead offers home buyers dedication, integrity, a committed and loyal staff, and time-tested partnerships with the best subcontractors in the Treasure Valley. Blackstead Building Company has consistently surpassed the expectations of today’s home buyers and offers you a proven commitment to personalizing the building process.